Remdul decided on who is to mantain work on both Projects. 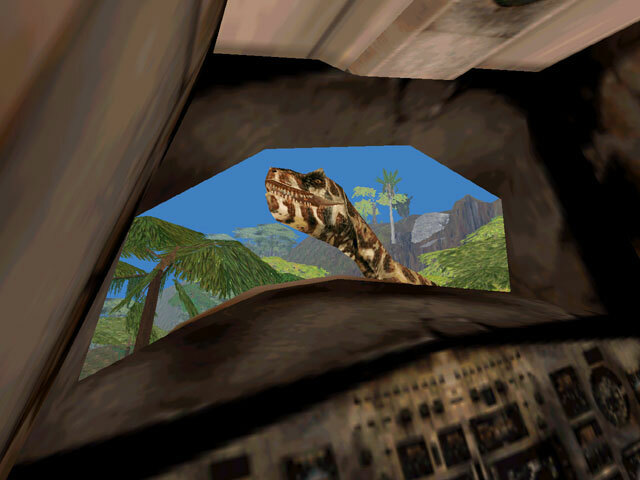 Therefore, Project Genesis, a site dedicated to the modding of Jurassic Park: Operation Genesis game now has TyrannosaurusMatt, a forum poster as new webmaster. The Pine Valley site now has Mickey, current leader of the lattest attempt to rebuild the Pine Valley level as webmaster.